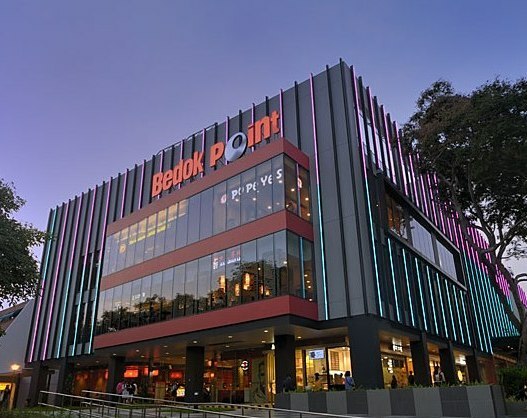 Bedok is one of the many planned cities in Singapore, located in the East side of the country. Bedok is derives from the word “bedoh” a drum used to remind Muslims that it was time to pray. Similarly, Bedok can be said to have derived from “biduk”, a small boat commonly found along the coastlines of Singapore. Today, it has grown into a residential area equipped with many amenities for the convenience of the residents within Bedok. Located in the East of Singapore. Accessible through various modes of public transportation. Bedok jetty stretches over 250m away from the coastal lines, making it the longest fishing jetty in Singapore, a fishing site amongst saltwater anglers that do not want to travel out to sea. It is also a common destination for fellow joggers and cyclist alike. Food stalls are also opened along the whole stretch. This reservoir is a popular destination amongst fitness and water sport enthusiast alike. Among the many water activities held at this reservoir include, kayaking, wake boarding, sailing and more. It was once a fishing site until the government issued an advisory has halted them. The Bedok Marketplace is lively the whole 24 hours. During the day, the architecture, building paintings and decorations make great subjects for photographers and fellow Instagrammers. There are also various souvenirs sold and scrumptious food to pamper your tastebuds. . Bus travels to and from Bedok to many other cities has never been easier. There are several bus services at convenient timings from Bedok that are available for booking online on Catchthatbus or via mobile app which can be downloaded for free on Google Play or App Store.